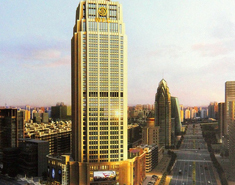 The Xiangzhou District is a core city subdivision on the west coast of the Pearl River Estuary. 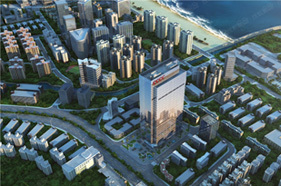 In the past three decades, Xiangzhou has experienced coordinated development of its economy, society and environment. 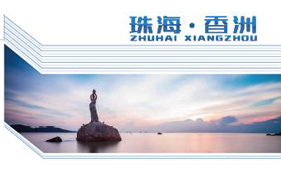 ​ Here are introductions of the major industrial parks in Xiangzhou District, Zhuhai City. 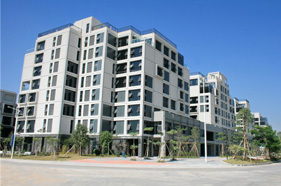 ​Here are the financial street, top grade official buildings, creative parks in Xiangzhou District. 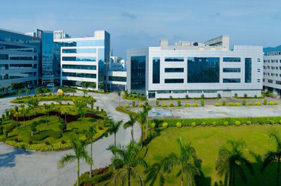 ​Here are the major enterprises of Xiangzhou District including Gree and Seine. 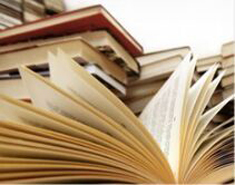 The Investment Guide of Xiangzhou District can be downloaded here.